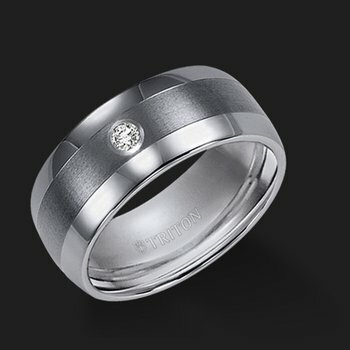 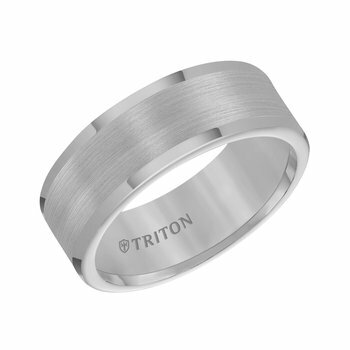 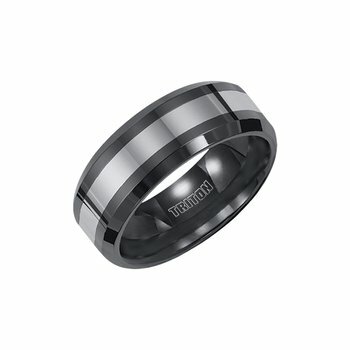 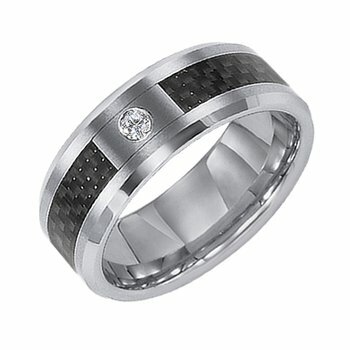 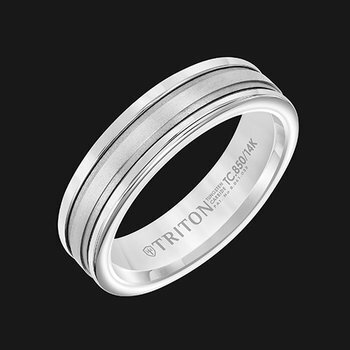 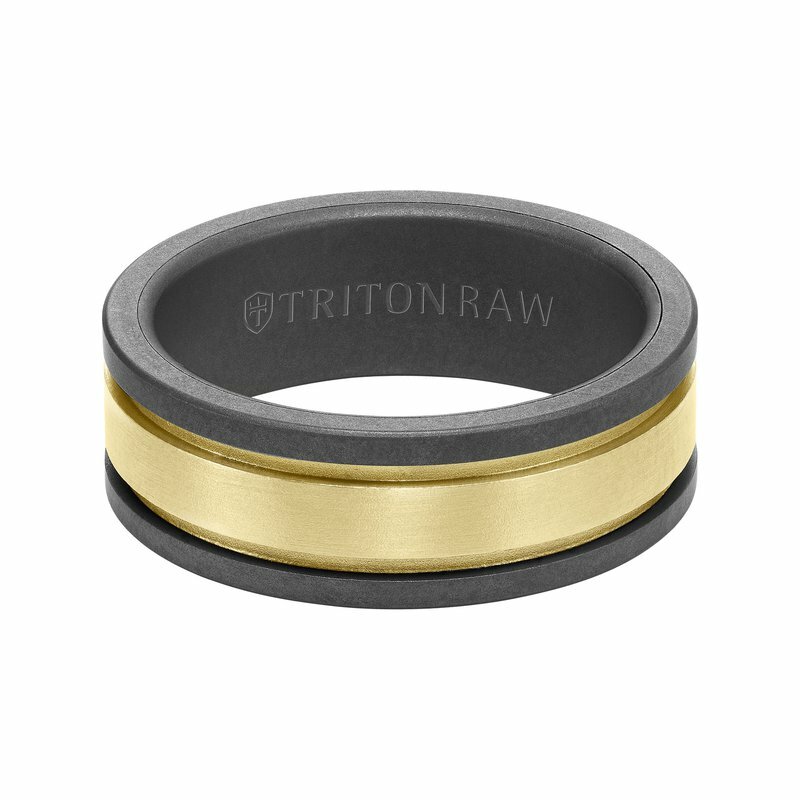 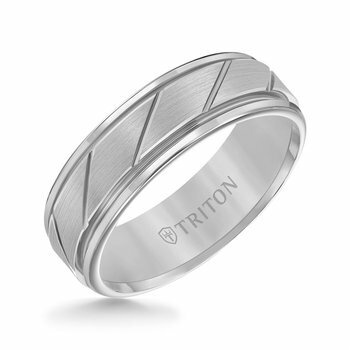 Designed for today's man, Triton combines inspired artistry and innovative engineering with the most exciting contemporary metals to deliver a collection of strength and style. 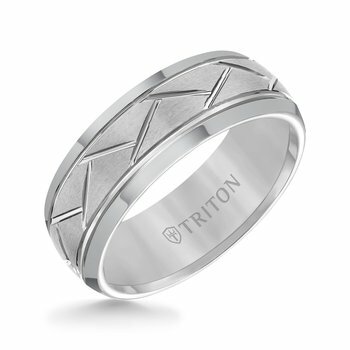 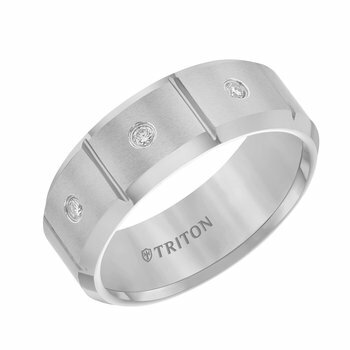 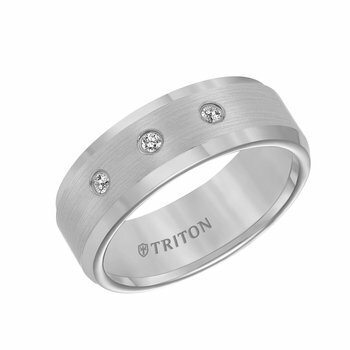 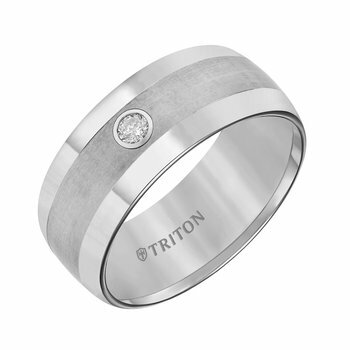 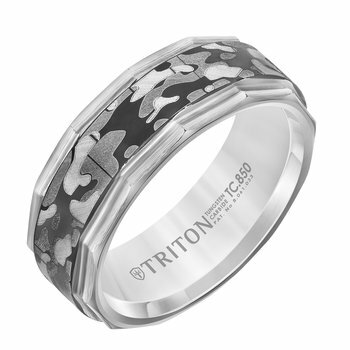 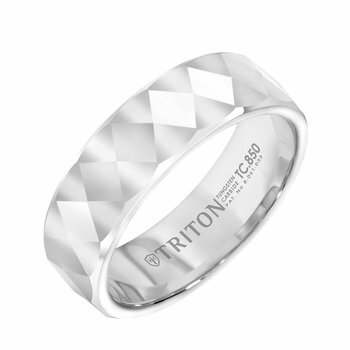 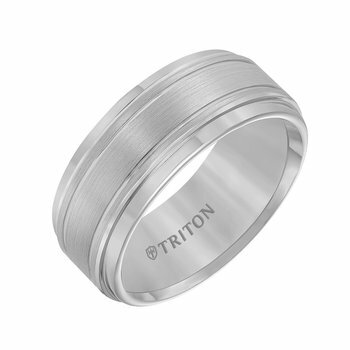 Triton is the ultimate collection of contemporary metal rings, bracelets, pendants and necklaces. 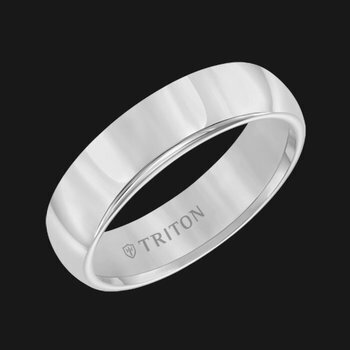 Forged with the care and experience of master craftsmen, each piece of Triton jewelry is hand designed with uncompromising attention to detail.